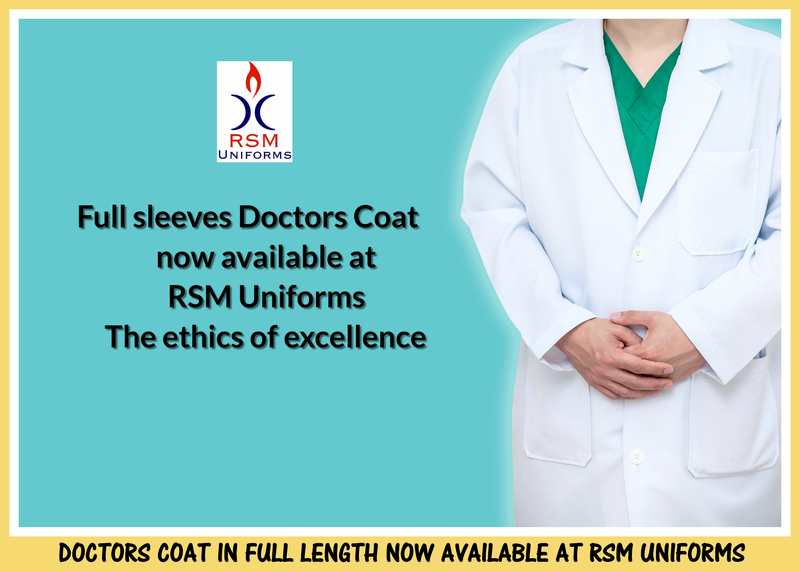 Doctors coat are now readily available in white color at RSM Uniforms. The coats are of long sleeves and are available in standard single size. For your requirement of Doctor coat in Chennai call us now we would be happy to you.